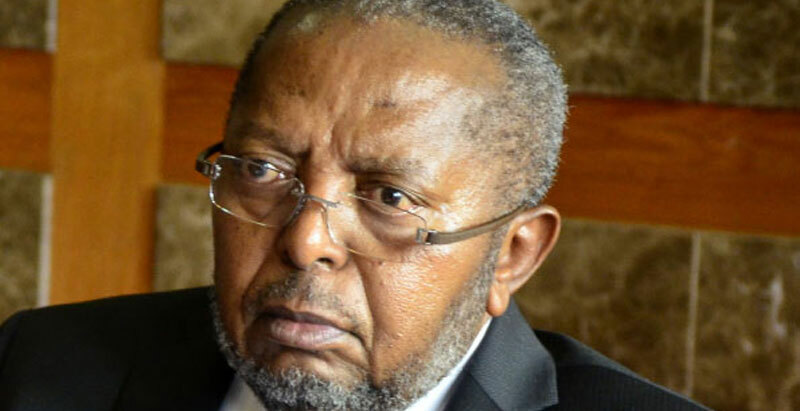 Members of Parliament on the Committee on Commissions, State Authorities and State Enterprises (COSASE) have summoned Bank of Uganda Governor Prof. Emmanuel Tumusiime Mutebile and his deputy Louis Kasekende to answer for the irregularities in the sale of commercial banks in the latest Uganda news. The said irregularities were cited in a 94 page report by the Auditor General which indicated that in the sale of seven commercial banks, the central bank failed to follow any guidelines/regulations or policies that govern the same. Among the banks which have since been sold off include; Crane Bank, Teefe Bank, International Credit Bank Ltd, Greenland Bank, The Co-operative Bank, National Bank of Commerce and Global Trust Bank. COSASE head Abdu Katuntu and his deputy Anita Among told journalists on Thursday morning that after their interface with Mutebile and Kasekende, they will also summon other stakeholders that were involved in the process. They however stated that their meeting with Mutebile and colleagues will centre only on the questions raised in the Auditor General’s report and no other business. Reports earlier indicated that over 50 staffers of the central bank are under investigation by the Inspector General of Government Irene Mulyagonja over how they acquired their wealth. Top of the list is Louis Kasekende whose wealth has left many people wondering how he could have acquired such money. Whether COSASE will also take interest in the IGG’s findings or not remains to be seen. Flash Uganda will keep you updated.